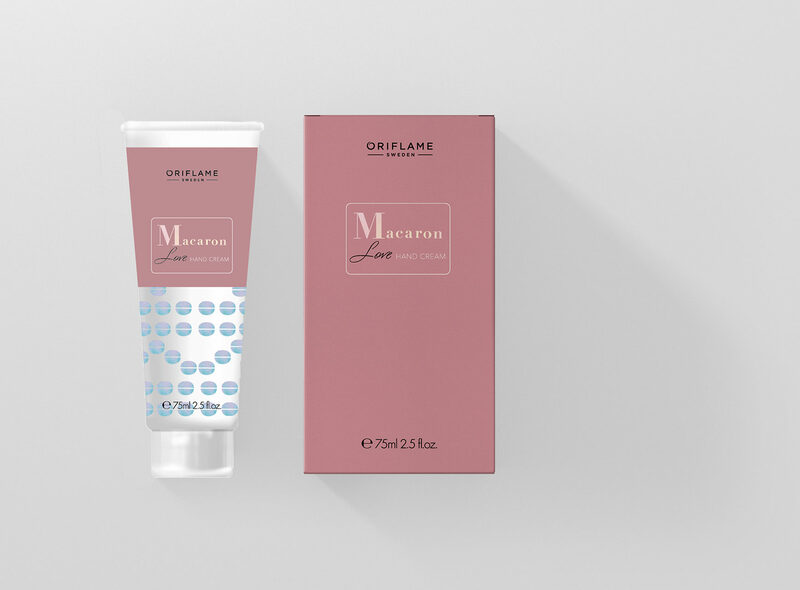 Assignment during internship at Oriflame. 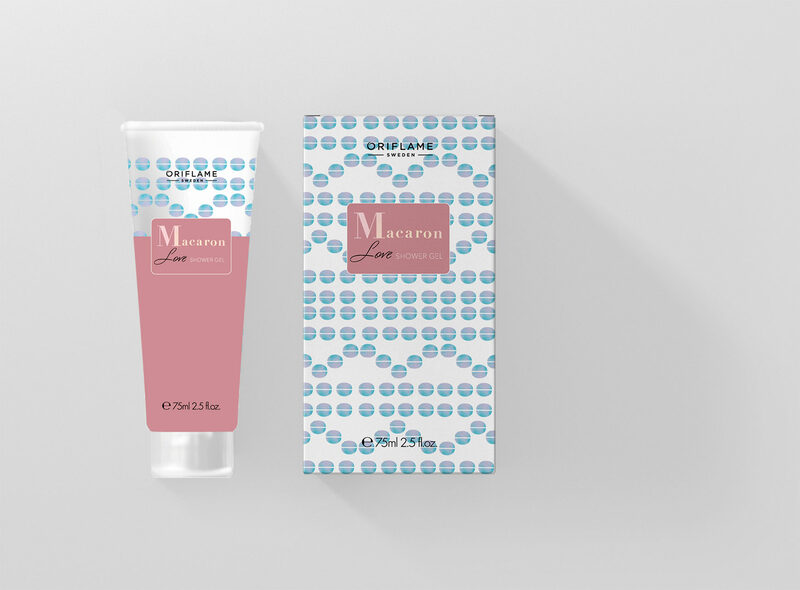 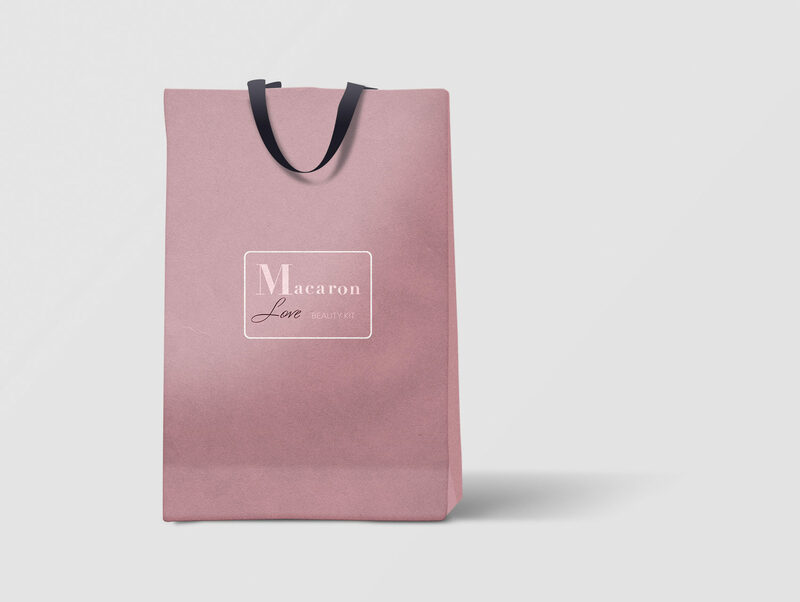 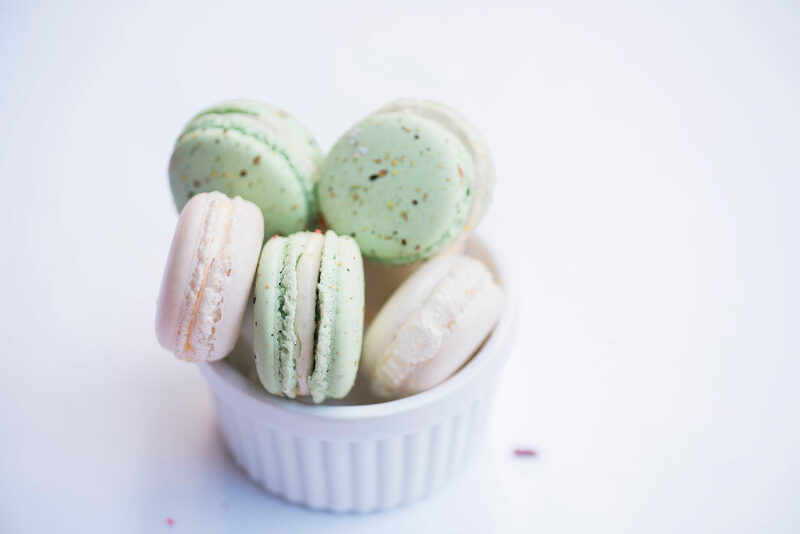 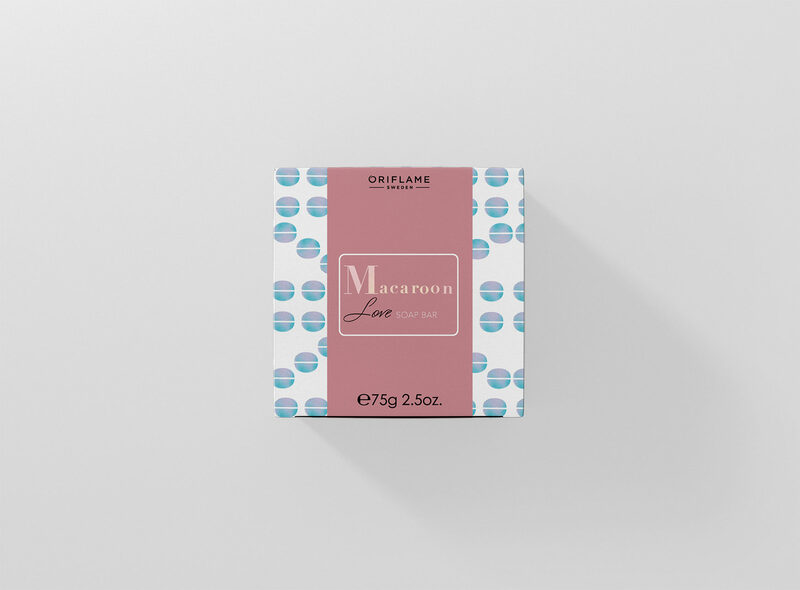 Create artwork for soap label Macaron Love for three products. 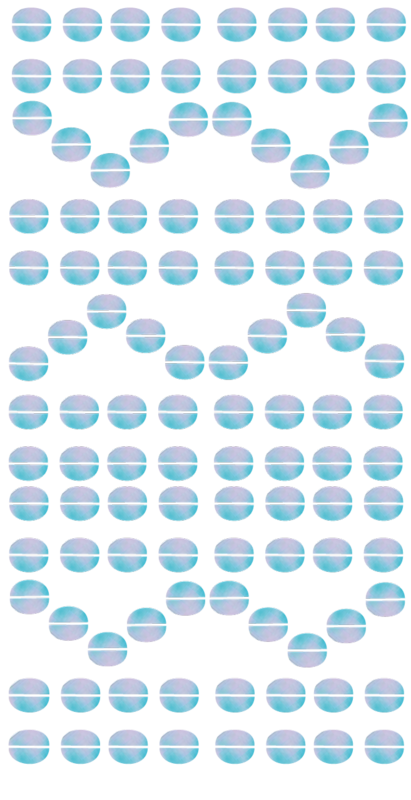 The assignments was created according to the given design-brief.